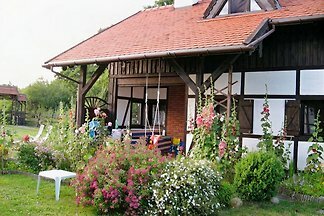 The Kashubian Switzerland (Polish Szwajcaria Kaszubska, Kashubian Kaszëbskô Szwajcarëjô) is a hilly forest and lakes in the Kashubian region. 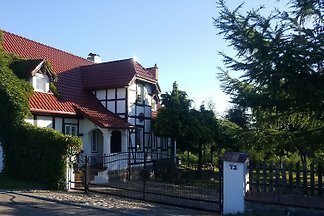 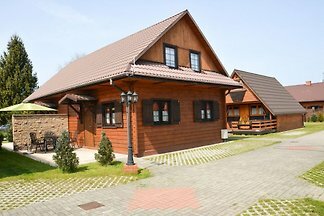 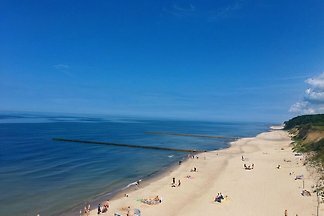 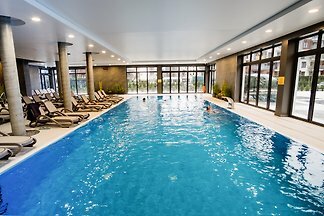 We invite you for holidays to the picturesque seaside town of Ustronie Morskie, 15 km from Kołobrzeg. 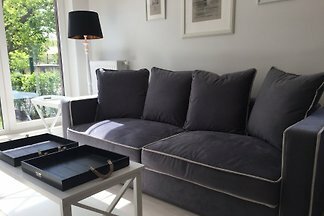 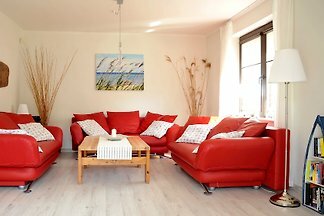 Newport -NEW 2015- Beach House Flair, beach, patio / garden, Maritim, 40 sqm, bedroom, living room, 4 P., underground parking. 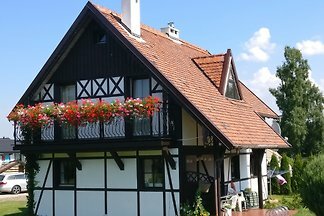 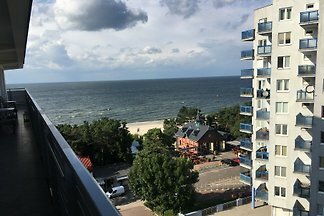 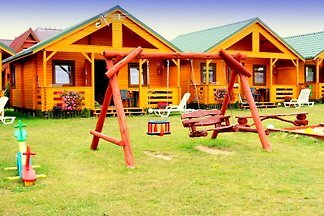 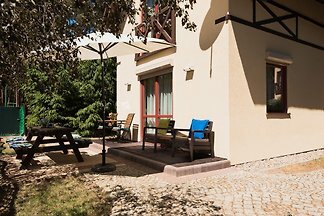 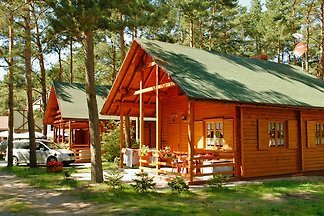 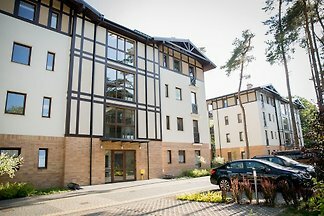 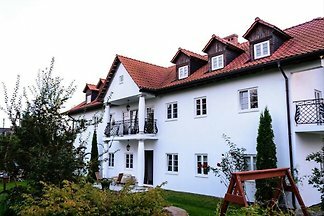 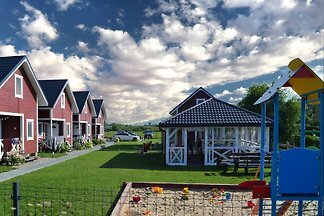 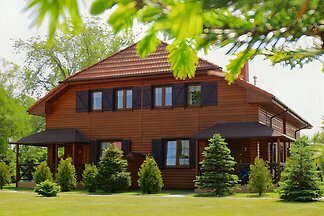 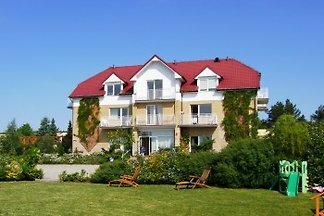 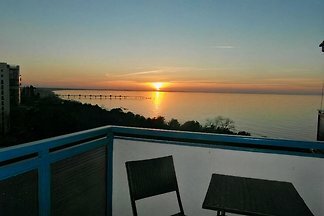 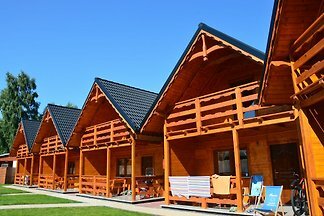 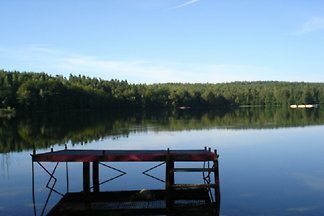 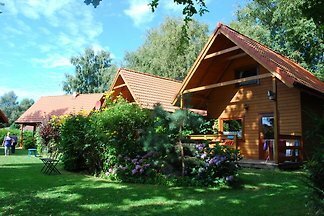 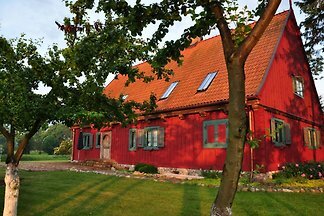 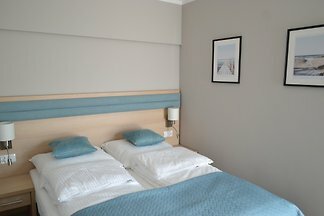 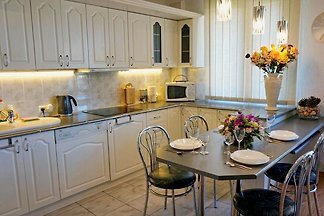 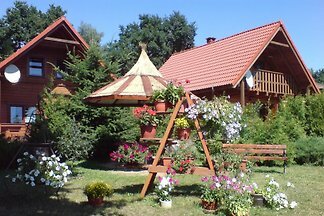 from 5 172 holiday homes & accommodations at the Polish Baltic Sea were rated with an average of 4.8 out of 5 stars ! 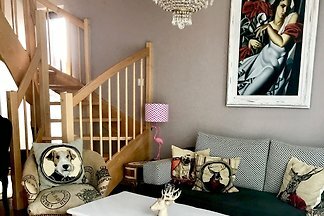 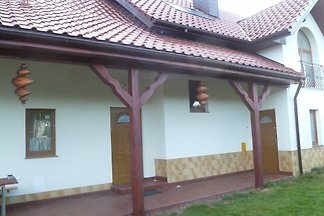 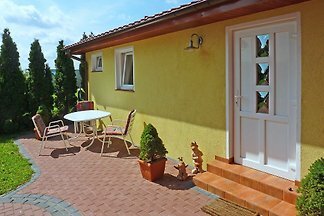 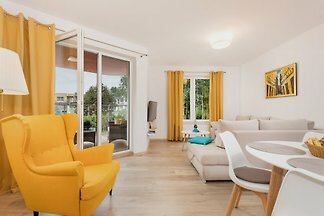 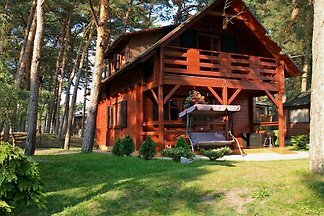 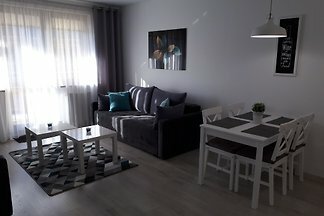 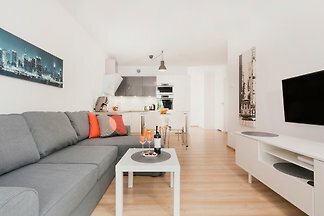 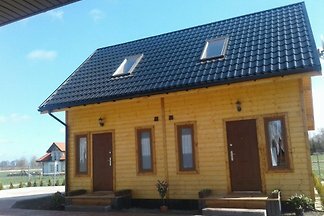 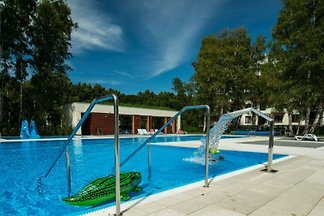 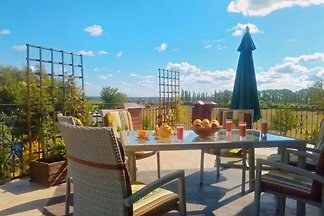 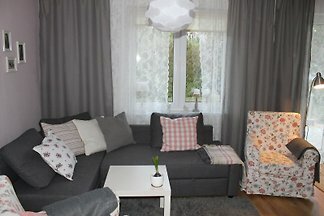 Rent successfully your holiday flat or holiday home at the Polish Baltic Sea in only 20 minutes !